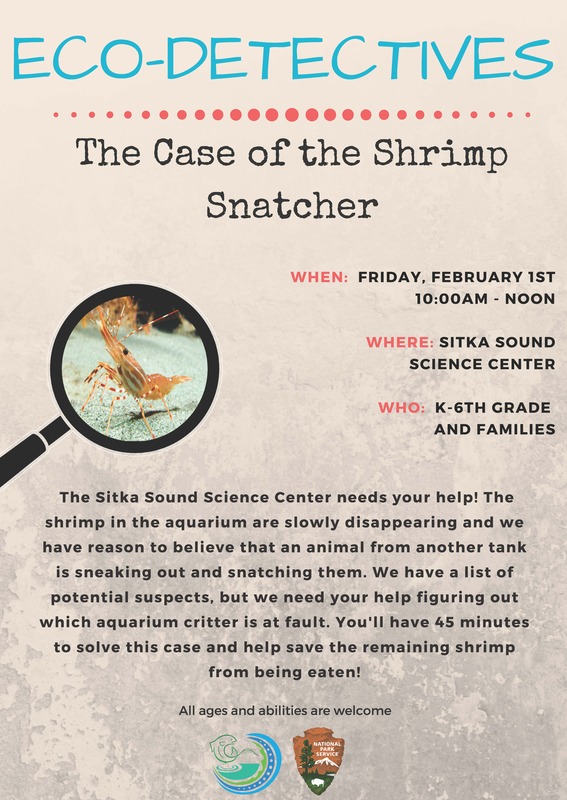 Eco-Detectives case for young scientists at the Sitka Sound Science Center | Get Out, Sitka! This entry was posted in Kids and nature, Outdoor events, Outdoor programs and tagged Alaska, discovery and exploration, Eco-Detectives, Eco-Discovery, education, encouragement, get more kids outdoors, Get Out Sitka!, Have you been outdoors today?, Sitka National Historical Park, Sitka Sound Science Center, Southeast Alaska, too much time indoors. Bookmark the permalink.